Found out about this really cool London duo Factory Floor today on the NPR podcast. 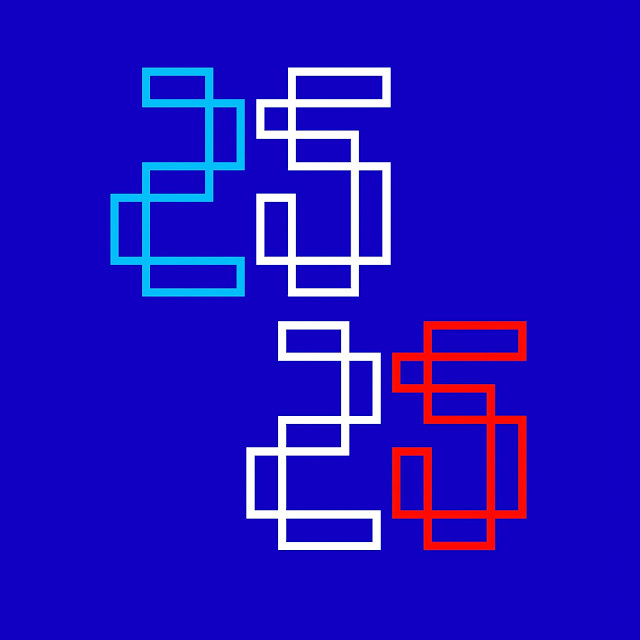 Their song "Ya" from their upcoming album 25 25 reminds me of early 90's techno/acid music. Great minimal electronic track with pumping beats suitable for a sweaty dance floor near you. Their album 25 25 comes out next week (8/19) on DFA Records. You can pre-order it on iTunes.